2018 was yet another busy year for the Volkswagen Polo. 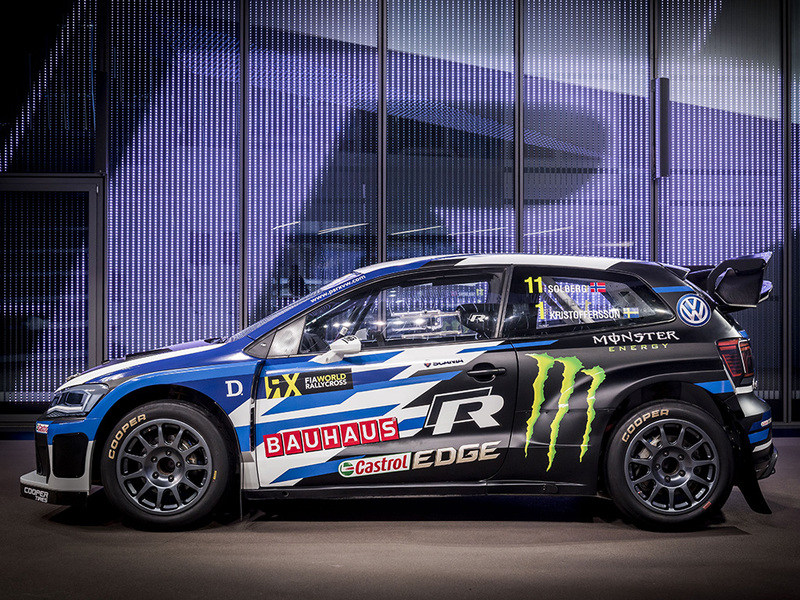 The launch and introduction of the all-new sixth-generation model into the UK and the debut of the Polo GTI R5 rally car have been the biggest happenings, while, yet again, the PSRX Volkswagen Sweden Polo R has dominated the World Rallycross Championship in the hands of Johan Kristoffersson. Historically featuring the current Polo, the South African Engen Volkswagen Cup also starred new sixth-generation Polo GTI racing cars, and while PSRX Volkswagen Sweden has bowed out of the World Rallycross Championship series for 2019, team boss and ex-rally champ Petter Solberg has promised there will be some action. Whether that turns out to be Polo-based or not, we’ve yet to find out. New Polo GTI chosen as basis for 2018 Engen Volkswagen Cup circuit racer. 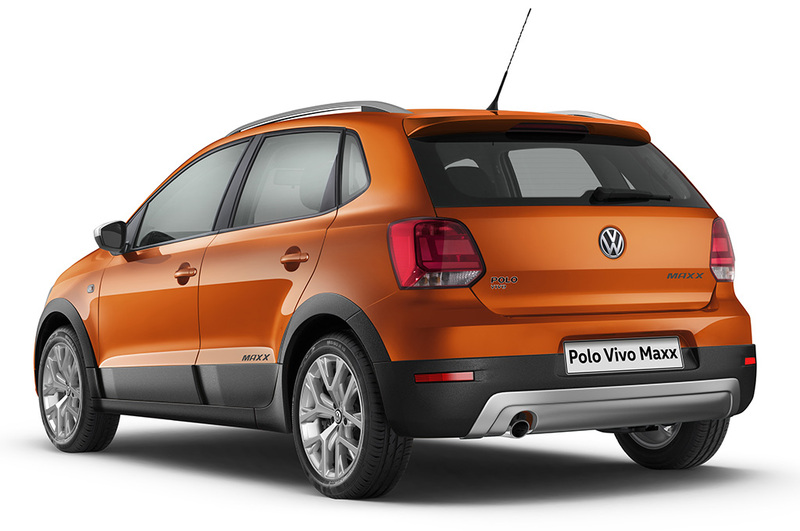 Sixth-generation Polo named the most popular passenger car in South Africa. 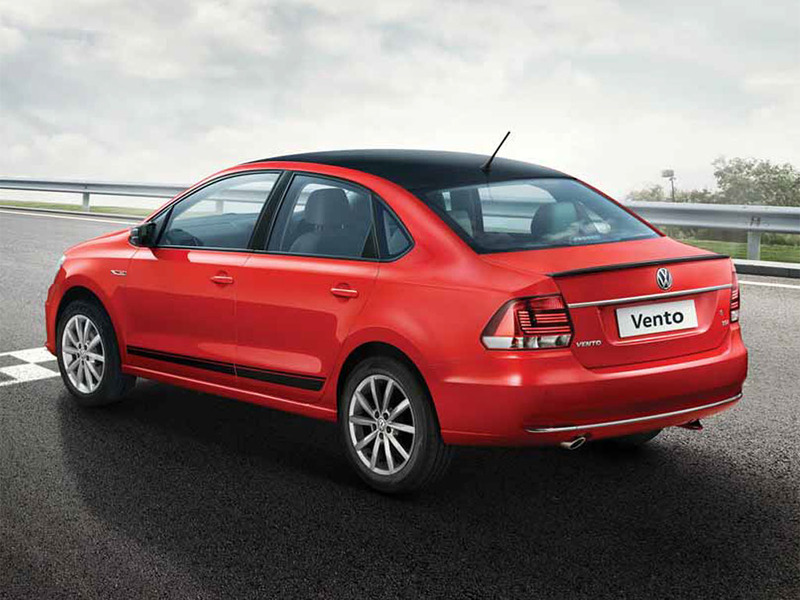 Polo Vivo is the second most popular passenger car in South Africa. Jeffrey Kruger wins race one of the 2018 Engen Volkswagen Cup at Kyalami. Jeffrey Kruger wins races two and three of the 2018 Engen Volkswagen Cup at Killarney. Tasmin Pepper wins races four and five of the 2018 Engen Volkswagen Cup at Zwartkops. Jonathan Mogotsi wins races six and seven of the 2018 Engen Volkswagen Cup at East London. 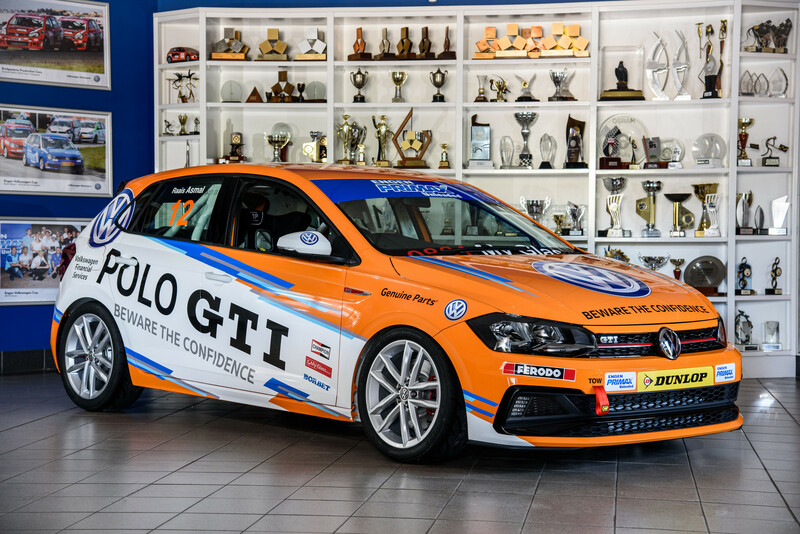 On the same day the sixth-generation model is launched in South Africa, today the wraps have been taken off the latest racing Volkswagen Polo which will contest the 2018 Engen Volkswagen Cup. The first circuit racing version of the all-new Polo, the 2018 Engen Volkswagen Cup car is based on the GTI model, which will arrive in South Africa later this year. Carrying the same ‘Beware the Confidence’ tagline as the standard car’s launch materials, the Engen Volkswagen Cup GTI has a 2.0-litre, 197bhp four-cylinder turbocharged engine which produces 251lb ft / 340Nm of torque at 1 bar of boost. There is also a new ‘Push to Pass’ system which releases another 23bhp for 10 seconds, similar to that seen on the 2012 Scirocco R-Cup cars. 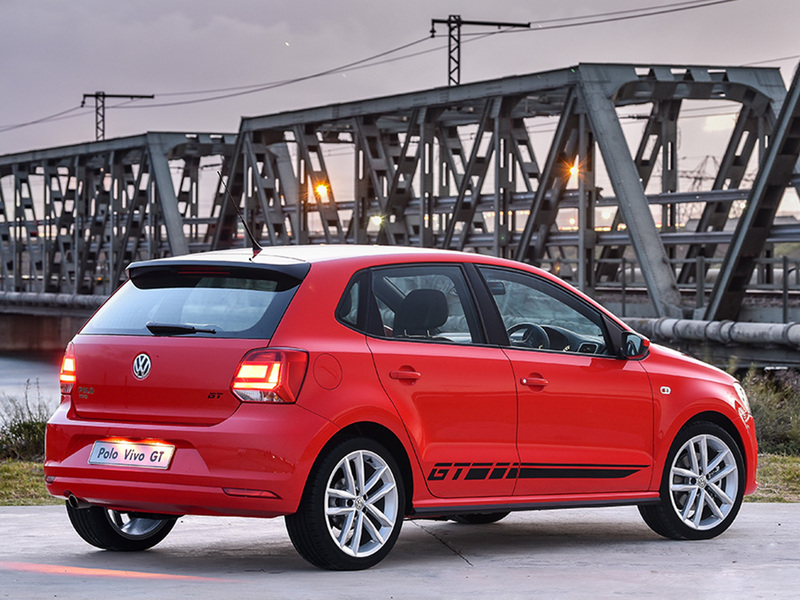 In a difference to the intial batch of European road cars, the 2018 Engen Volkswagen Cup Polo GTIs have a six-speed manual ‘MQ350’ gearbox, taken from the latest Golf GTI. 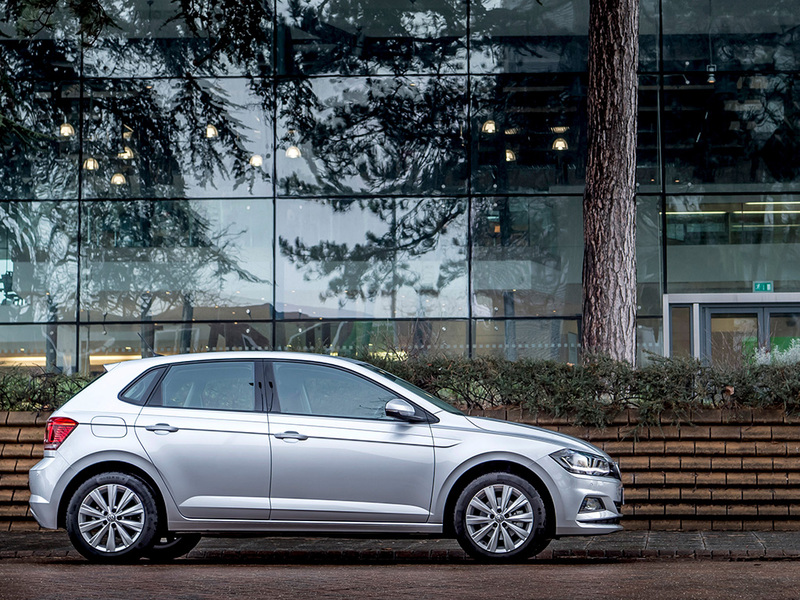 Locally-sourced SAX shock absorbers sit suspend the standard Polo’s five-door body, while the car sits on coil springs front and rear, and rides on Dunlop semi-slick tyres. ‘The series, which has become known as the School of Champions, is a special one in South Africa and has crowned a total of 16 different national champions. It also an immensely competitive one as only five people have managed to win it more than once,’ he added. The closely-fought Engen Volkswagen Cup series is a one-make series where performance is kept equal to provide entertaining motor racing. Teams are only permitted to adjust the chassis set-up and tyre pressures, while the engine power is also limited. The 2018 season sees the ‘GTI’ badge make its debut on a South African Polo Cup racer in the series’ two-decade history. The 2018 South African circuit racing season starts on 24 March, when a comprehensive field of more than 24 young Polo drivers aged 15 to 27 line up for the start of the 2018 Engen Polo Cup at the Kyalami race track in Johannesburg.